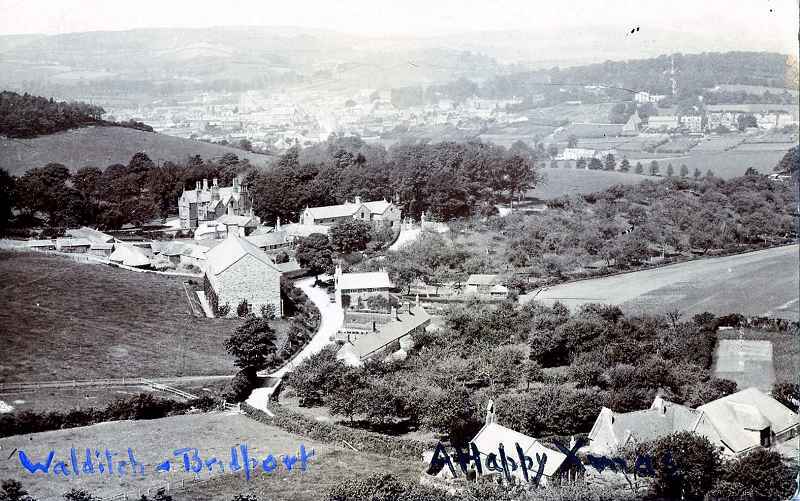 Dorset Photo Heritage - Walditch, with Bridport in the Distance. Copyright © WestBay.co.uk. All rights reserved.